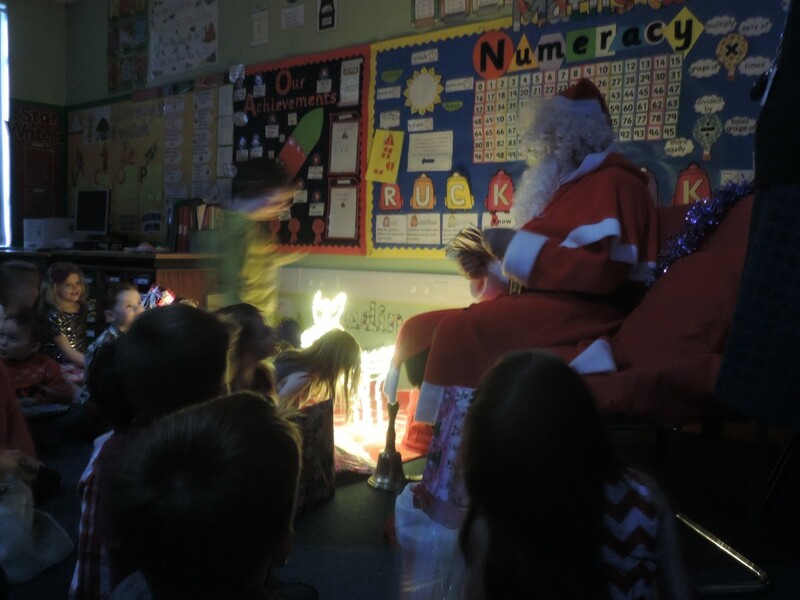 The boys and girls had fun dancing, playing games and visiting Santa at our Christmas party yesterday. 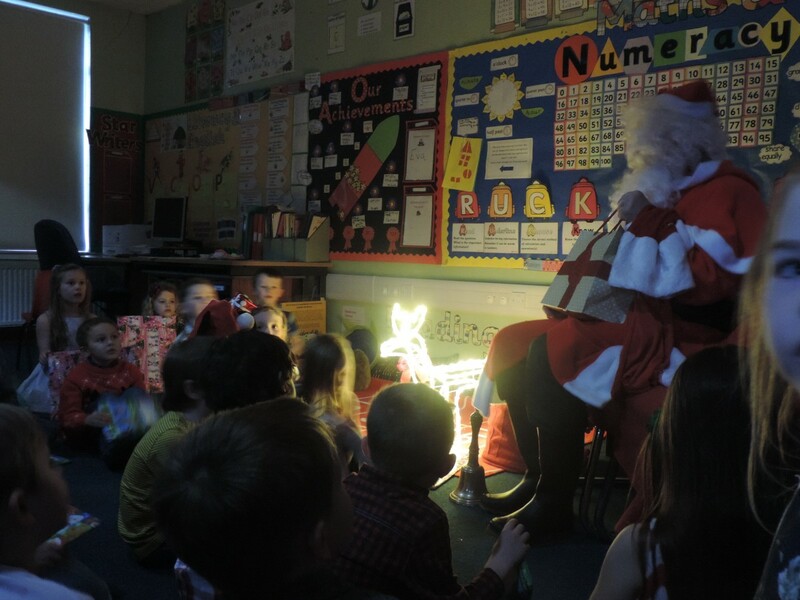 Here are some pictures of our little friends receiving a gift from Santa! 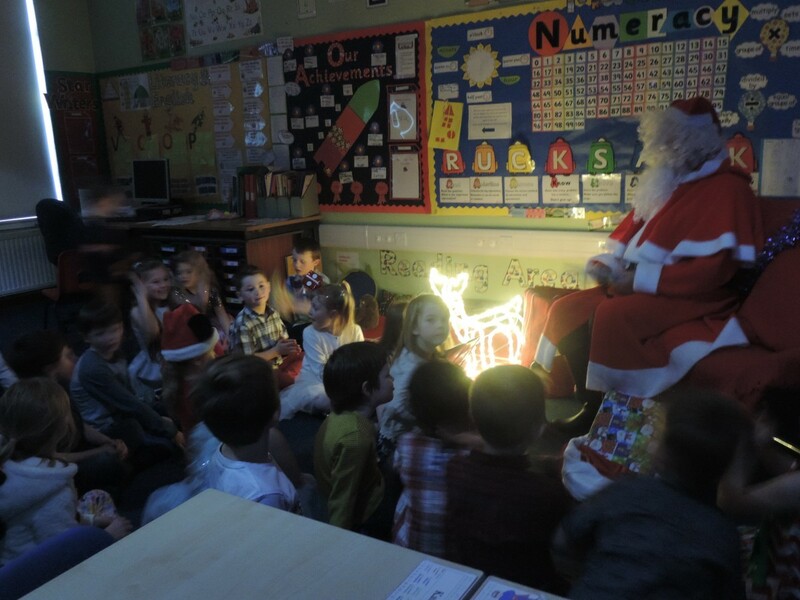 Previous PostHouse Sleigh ChallengeNext PostWelcome Back to all the Pupils and Staff!